← An Enduro from Husqvarna in 2012? Of these three bikes I tested the 2010 Ducati Multistrada (MTS1200) and the 2010 BMW (R1200GS). I haven’t tested the Yamaha Super Tenere (XT1200Z) yet. But I’ve read its many reviews, and it seems like a great motorcycle by all accounts. It is the heaviest of this bunch, it is expected to be reliable, and it is expected that it will perform the same duties as the GS has been performing for the last decade. And some people claim it will do better than the GS in many areas. According to Yamaha’s initial advertisement campaign, this bike was aimed squarely at the GS. Their plan is to erode BMW’s stronghold on the 1200 adventure market; something the other competitors (Moto Guzzi with the Stelvio, for example) were not able to reach. Or competitors offered variations on the theme, distancing their bikes enough from the GS so that they did not threaten it from its pinnacle (The Ducati and the KTM, for example, cater to slightly different crowds, and did not affect as much the GS sales). 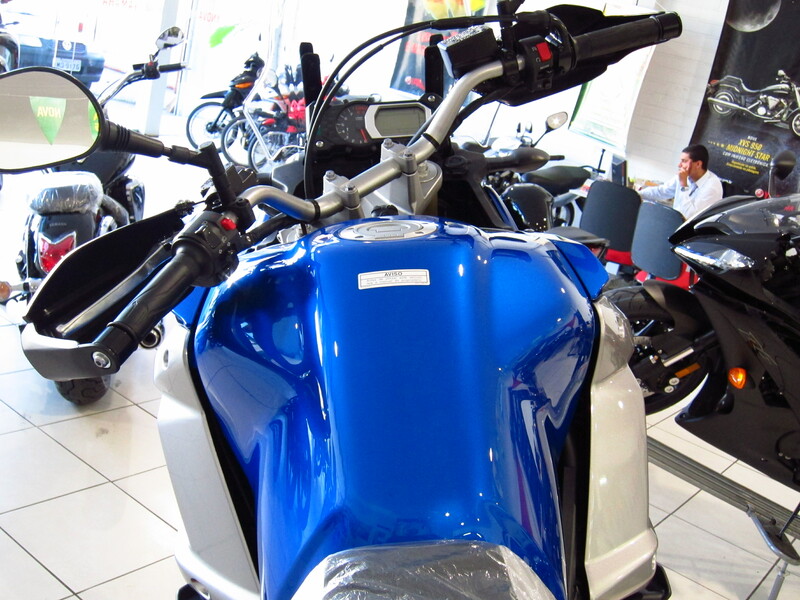 The Yamaha, however, is the real closest competitor of the BMW in terms of motorcycle characteristics. 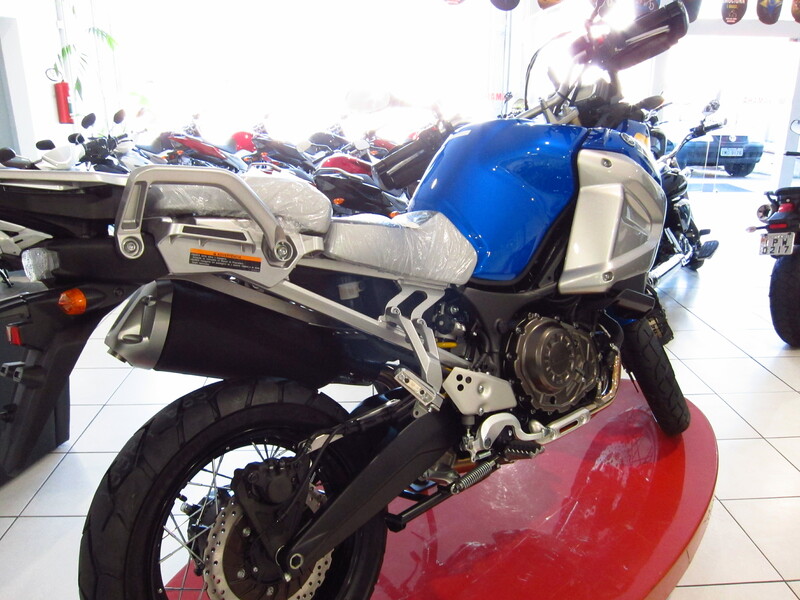 Even because, similar to BMW’s GS, the Super Tenere also has a Dakar tradition. It is aimed squarely at the GS in form and function. Well, mostly in function. After reading so many reviews of these bikes, and seeing people expressing their various opinions on these bikes, biased and non-biased opinions alike (they are all biased in the end, including my opinions), I came up with the following statements about these three bikes. 2) Although being playful with these statements, I believe they are somewhat close to what these bikes represent or what people’s perceptions of them are. 3) These are my bias as of today. And you should also know, in terms of my bias, that I like better the 800cc segment. Who really needs a 1200cc bike to ride on gravel? But on 2-up trips, these big bikes shine! The BMW GS1200A will make you look 10 years older than you are. With the Yamaha XT1200Z it won’t matter how old you are. With the Ducati MTS1200 you are forever young. 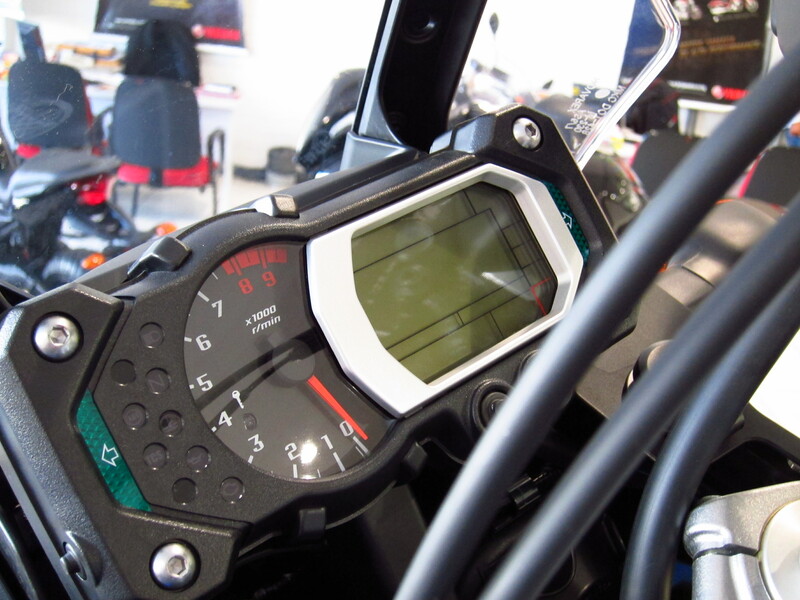 The BMW GS1200A will look good at the Starbucks on a Saturday morning. 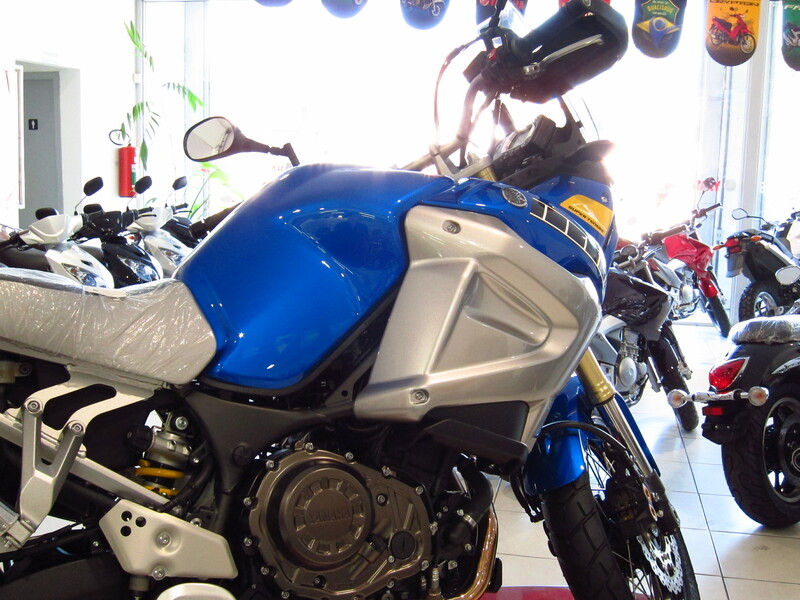 The Yamaha XT1200Z will look good at the McCafe on your way to work. The Ducati MTS1200 will look good anywhere you take it. The BMW is your father’s (grandfathers’) oldsmobile. The Ducati is a Ferrari. Will Yamaha make me change my mind? Once I test it I will review these statements as appropriate. It has nice fit and finish and looks a lot better in the “flesh”. It is a beautiful tone of blue. It has been rumored that it will be available in the US by August 2011. I’m looking forward to testing it once it becomes available. Considering the accumulated waiting list, I’m not holding my expectations too high for a test ride this year. More likely I’ll have this chance by the Spring of 2012. In time: Triumph is rumored to be working on a 1200 triple. The more the merrier?